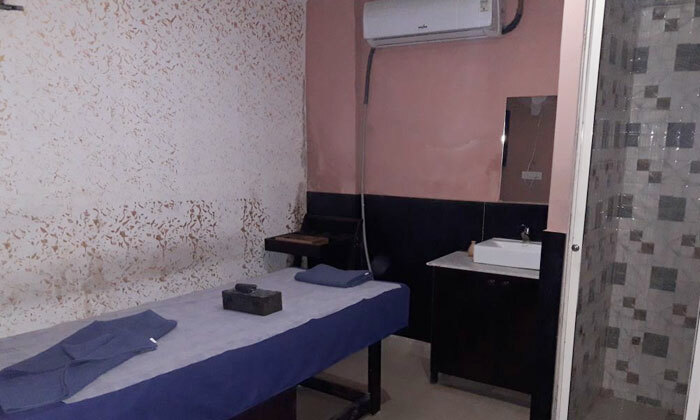 Trinity Anandam Family Wellness located in Vaishali, Ghaziabad is a premium salon, spa, slimming and anti ageing center run by skilled Ayurvedic experts. The skilled therapists offer holistic Ayurvedic treatments based on your specific requirements. The luxury beauty products and essential oils used here offer you optimum, long-term results. So why head to the peaceful asylum of Trinity Anandam Family Wellness where wellness meets beauty and vice-versa!